Your holiday starts on the ferry! As soon as you drive onto the ferry, leaving your everyday stresses and strains behind, you instantly get that holiday feeling. Quick visit to the lounge to enjoy the view and a cup of coffee. But don’t get too comfortable, because you will be on Texel before you know it; the crossing only takes 20 minutes! The (TESO) ferry runs every hour from 6:30 to 21:30 incl. from Den Helder. The crossing takes about 20 minutes. On Sundays and public holidays, the service starts one or two hours later, depending on the season. There is no advance booking. On busy days, an extra ferry is in service to avoid or reduce waiting times. 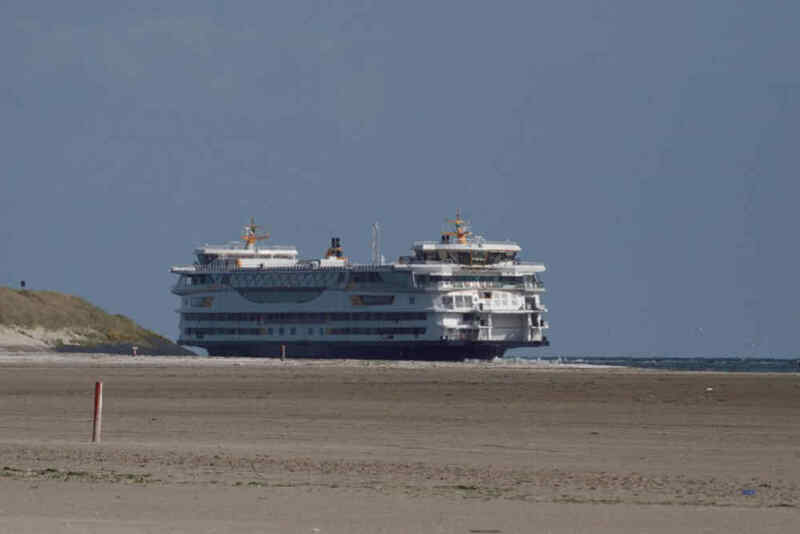 In this case, a ferry will sail from Den Helder to Texel and from Texel to Den Helder every half hour. For up-to-date information about prices, waiting times and extra crossings, go to www.teso.nl/en. The ferry to Texel is the cheapest of all ferry services in the Wadden. On Tuesdays, Wednesdays and Thursdays, off-peak fares apply! A return ticket with a car costs only € 25, - ! 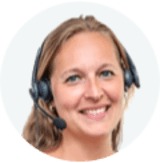 Ideal, because at De Krim Texel, we have flexible arrival times plus you have the option to book your stay from Tuesday to Saturday, for example. Are you booking your holiday 3 months in advance? We will pay for your ticket! 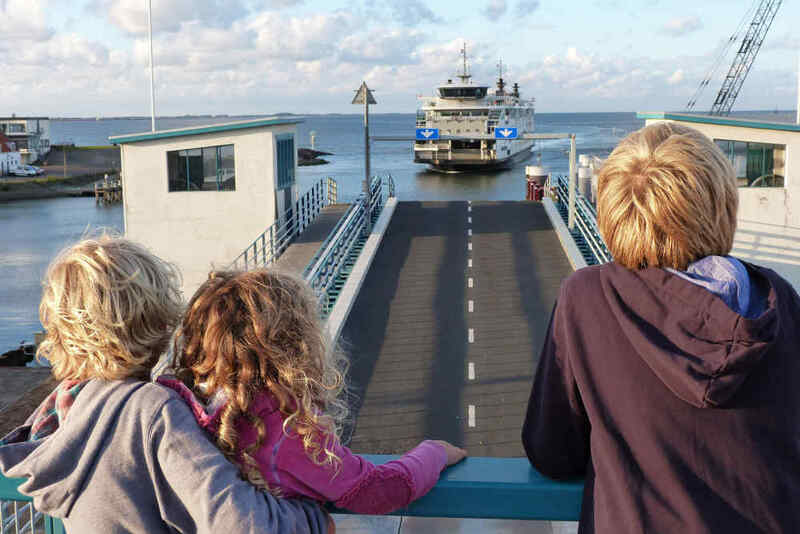 View the terms & conditions for the free ferry crossing offer. TESO uses Twitter to inform passengers of up-to-date waiting times and other news. Follow TESO via @BootTexel. Not on Twitter? On the TESO website, you can see live webcam images so you get an idea of how busy things are at the ferry.